After so many fake notifications about IBPS RRB, Now the official Notication for IBPS RRB 2017 Released. 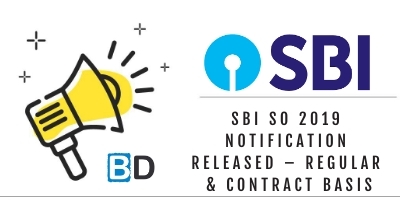 Candidates can check notification at ibps.in. Online Application dates starts from 24th July 207 till 14th August. 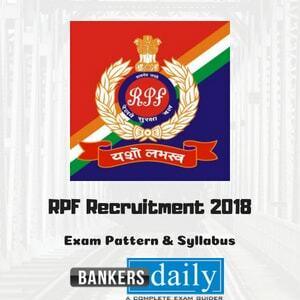 Candidates who have been shortlisted in the main examination for the post of Officers Scale I and in the single level examination for the post of Officers Scale II and III under CRP- RRB-VI will subsequently be called for an Interview to be co-ordinated by the Nodal Regional Rural Bank with the help of NABARD and IBPS in consultation with the appropriate authority. The total marks allotted for Interview are 100. The minimum qualifying marks / scores in interview for Officers Scale I, II and III will not be less than 40% (35% for SC / ST/OBC/PWD candidates). The relative weightage (ratio) of CWE and interview will be 80:20 respectively for the Officers cadre.